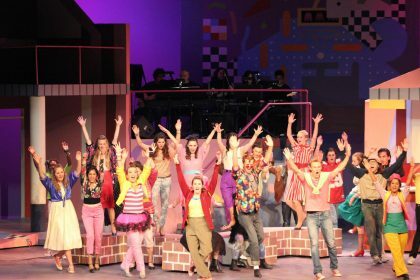 The show made a triumphant return to Dos Pueblos High School, who workshopped the show in 2005. 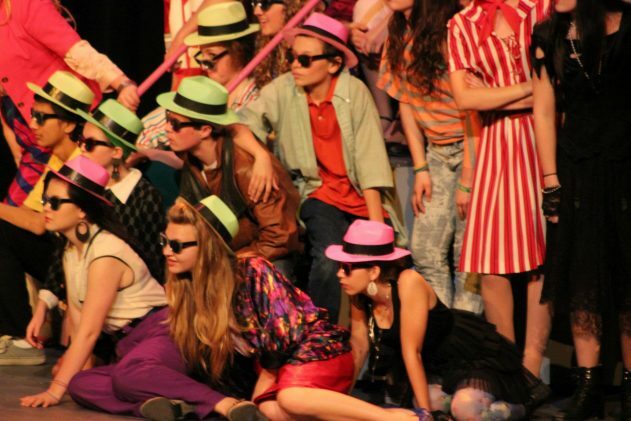 The Bragg Health Institute was there to present a check to the school in support of the show, which ran with two casts. 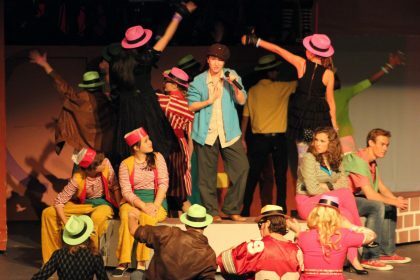 The cast of the 2011 Dos Pueblos High School production.